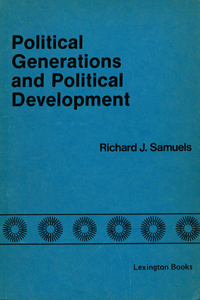 Richard Samuels is Ford International Professor of Political Science and director of the Center for International Studies. He has been head of the MIT Political Science Department, vice-chair of the committee on Japan of the National Research Council, and chair of the Japan-US Friendship Commission. He has also been elected to the American Academy of Arts & Sciences and was awarded an imperial decoration, the Order of the Rising Sun, Gold and Silver Star by the Emperor of Japan and the Japanese Prime Minister. 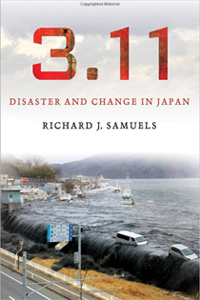 His study of the political and policy consequences of the 2011 Tohoku catastrophe, 3:11: Disaster and Change in Japan, was published by Cornell University Press in 2013. 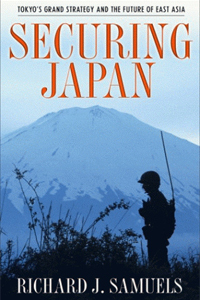 Samuels' Securing Japan: Tokyo's Grand Strategy and the Future of East Asia, was a finalist for the Lionel Gelber Prize for the best book in international affairs. 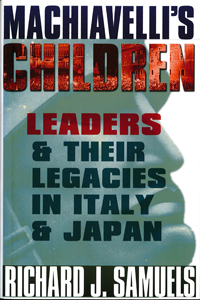 Machiavelli's Children won the Marraro Prize from the Society for Italian Historical Studies and the Jervis-Schroeder Prize from the International History and Politics section of American Political Science Association. 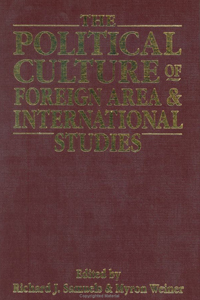 Earlier books were awarded prizes from the Association for Asian Studies, the Association of American University Press, and the Ohira Memorial Prize. 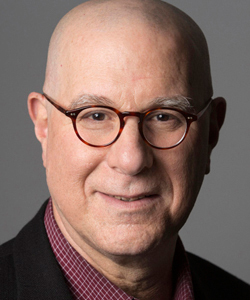 His articles have appeared in Foreign Affairs, International Security, Political Science Quarterly, International Organization, Journal of Modern Italian Studies, National Interest, Journal of Japanese Studies, and Daedalus. In 2014 he was appointed Einstein Visiting Fellow at the Free University of Berlin, where he directs a research group on East Asian Security during the summer. 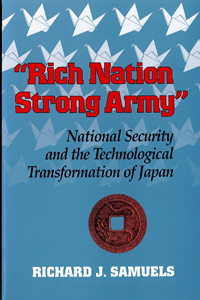 Japan’s Intelligence and Security: Examination of recent changes in the Japanese intelligence community and their relevance to national security strategy. Secrecy, Privacy, and International Relations: Project considers how norms about secrecy, privacy, surveillance, and transparency are generated and observed or transgressed—and how they affect international relations. It also considers how the new information ecology affects behaviors of states in the international system. Japan and the United States in East Asia: With the rise of China and the end of the Cold War, the great power quadrilateral in East Asia has shifted. While the Japan-US alliance continues to anchor regional stability, the domestic politics that support it in both countries are also shifting. This project explores how security policy choices are constrained and enabled by changing security policy discourses in Washington and Tokyo. 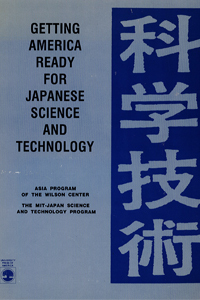 Special Duty: A History of Japan’s Intelligence Community. 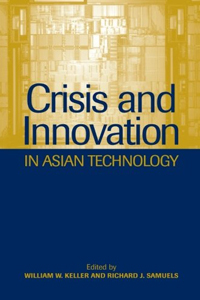 Forthcoming from Cornell University Press and Nikkei Publishing (Japanese translation). and Eric Heginbotham. “A New Military Strategy for Japan,” Foreign Affairs (web), 16 July 2018.
and Mayumi Fukushima. 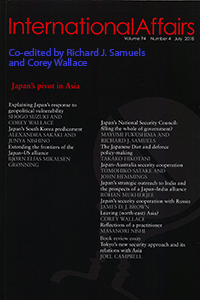 “Japan's National Security Council: filling the whole of government?,” International Affairs, Volume 94, Issue 4, 1 July 2018, Pages 773–790. and Corey Wallace. “Japan's pivot in Asia,” International Affairs, Volume 94, Issue 4, 1 July 2018, Pages 703-710.
and Eric Heginbotham. 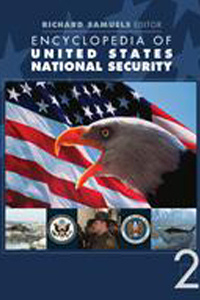 “Active Denial: Redesigning Japan's Response to China's Military Challenge.” International Security, Vol. 42, No. 04, pp. 128–169 (Spring 2018). and Eric Heginbotham. “With friends like these: Japan-ROK cooperation and US policy,” The ASAN Forum, 1 March 2018.
and Mike M. Mochizuki. “Japan’s Energy Security: Strategic Discourse and Domestic Politics,” chapter in Mike M. Mochizuki and Deepa Ollapally (eds. 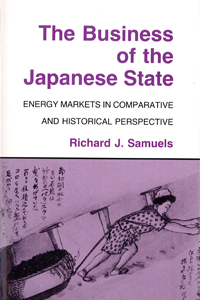 ), Energy Security in Asia and Eurasia. London: Routledge, 2017.
and Narushige Michishita. “Hugging and Hedging: Japanese Grand Strategy in the 21st Century” Chapter 5 in Henry Nau and Deepa Olapally, eds., Worldviews of Aspiring Powers. Oxford University Press, 2012, pp.146-180. 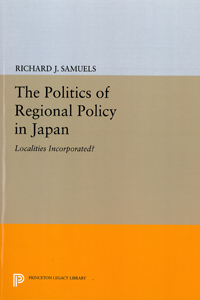 The Politics of Regional Policy in Japan: Localities Incorporated?